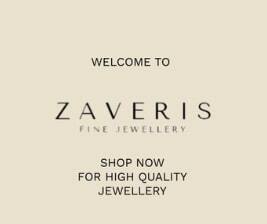 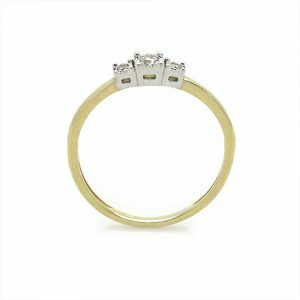 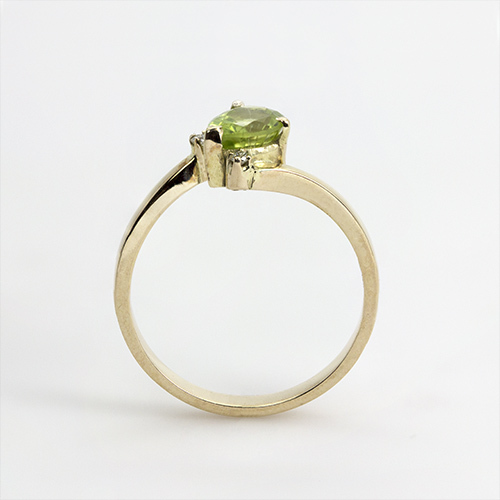 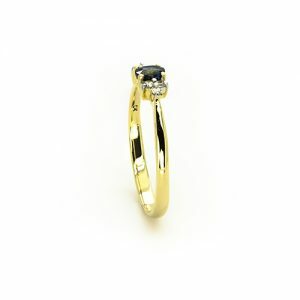 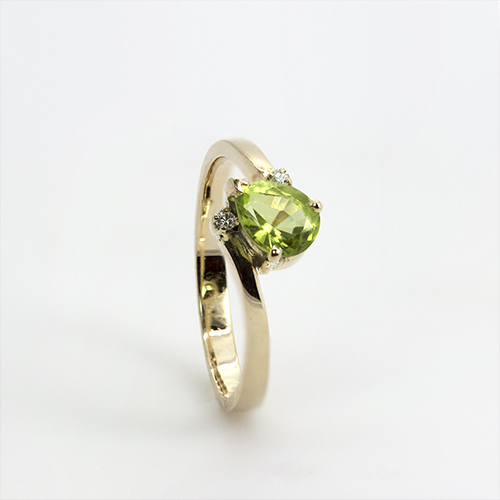 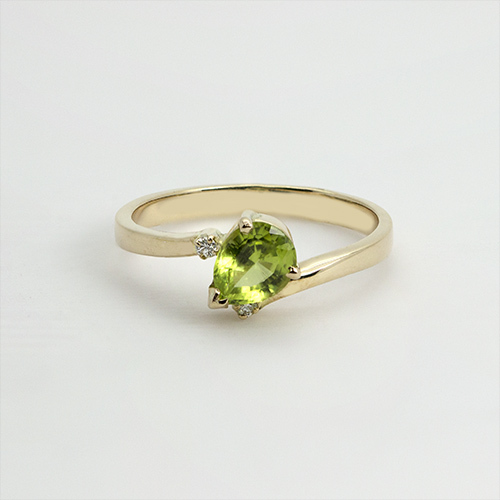 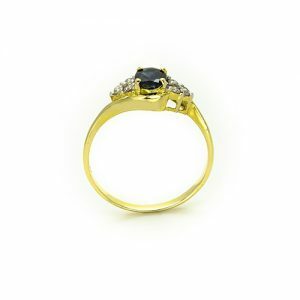 This ring is hand crafted in 9ct yellow Gold. 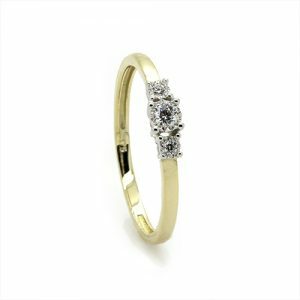 The Dainty Sbalorditivo Engagement Ring Engagement Rings. 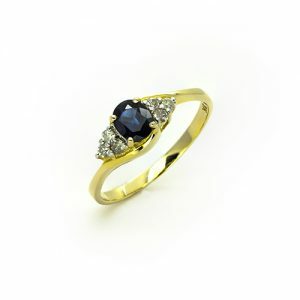 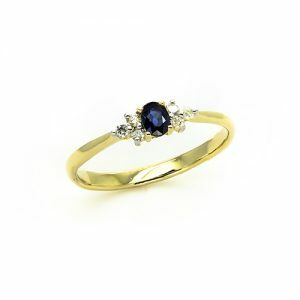 A Stunning Sapphire Diamond Ring Engagement Rings.